Do you need proxy access, but cannot have it for some reason? The most common perpetrator behind the issue is the network you're trying to access the pages from. Some networks will block websites, then go as far as filtering out all of the web queries for terms like "proxy" because it can get around their filter. Quick web proxies can be used for tons of other things, though. So, how do we hack our way around this little dilemma? Our answer lies in Google. There are a few really clever ways that we can manipulate Google to be used as a proxy. It will unblock websites that are under firewall and even provide some anonymity (though not 100% anonymity). Even if you are barred from accessing a resource on the web, or a proxy, you still may need to use them for a legitimate reason. That's why we are here to help! This method uses Google Translate. We use the Google translator as a tool to obfuscate and encode our URLs. This effectively takes us past most web filters so that we can access any page that we desire. This exploit exists within the Google translate tools. The concept is rather simple; when a user selects "Translate from <any foreign language> to English", the page URL is becoming encoded and then the page is being re-translated into English, so it is readable for you. Check out my example of this proof of concept in the video below. The video showed us a few things. Grab the link of the blocked page. Paste it into the Google translate tool. Paste converted link to friends, if desired. My school has given us chromebooks connected to their proxy. 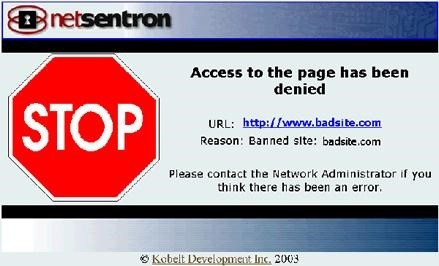 Everything is blocked except for some websites used by the schools. I need to get through the proxy server to use google but everything's blocked.